You almost have a feeling of paranoia. You see someone taking pictures outside of your home. You take note of the photographer’s car and see it again when you are out at the grocery store. Is someone investigating you? Could it be the insurance company handling your automobile accident claim? The short answer is yes. 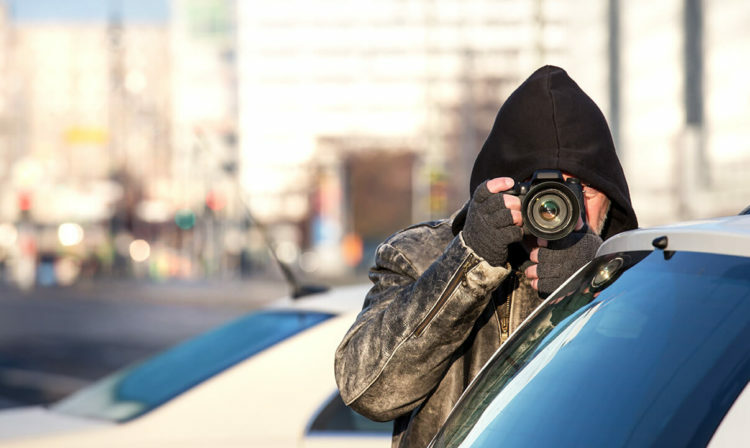 Insurance companies do hire surveillance experts for some personal injury matters. It may be that the company doubts the extent of your injuries. It could even be that they believe you have filed a fraudulent claim. However, insurance companies don’t just investigate injury cases by following people. They use other means as well. If you were injured in any type of accident, you could be understandably upset at the thought of someone investigating you. Unfortunately, insurance fraud is a reality. According to the Texas Department of Insurance, some allege injuries for non-existent car accidents. Others may lie about a work-related injury as a means of receiving medical bill payment. Even health providers can be involved in insurance fraud. Request for Statements: Your insurance company or the potential defendant’s insurance adjuster may request permission to take your statement. We suggest speaking with an experienced personal injury attorney before providing a recorded statement. The same is true for any requests to fill in forms asking questions about the accident. Police Report: The insurance company will secure the police report to determine an overview of the accident scene. Witness Interviews: If someone else witnessed your accident, the insurance company would request their version of your accident. Past Claims: Insurance companies have access to a national database of prior claims. If you have failed to disclose this information, you may be surprised when you are confronted with it. Medical Records: In order to evaluate the extent of your injuries, the insurance adjuster will want to review your medical records. Obviously, they will need a list of all health providers. Medical Bills: The insurance adjuster may investigate your claim by reviewing all medical bills concerning your injury. Social Media: Is your social media account accessible? Insurance adjusters cannot create false identities to investigate your claim. However, anything you make public is fair game. Were you injured in a car accident or have another type of personal injury claim? Are you concerned that the insurance company is investigating you? At de Lachica Law, we can provide you with legal advice concerning your case. Contact us to schedule a complimentary meeting.